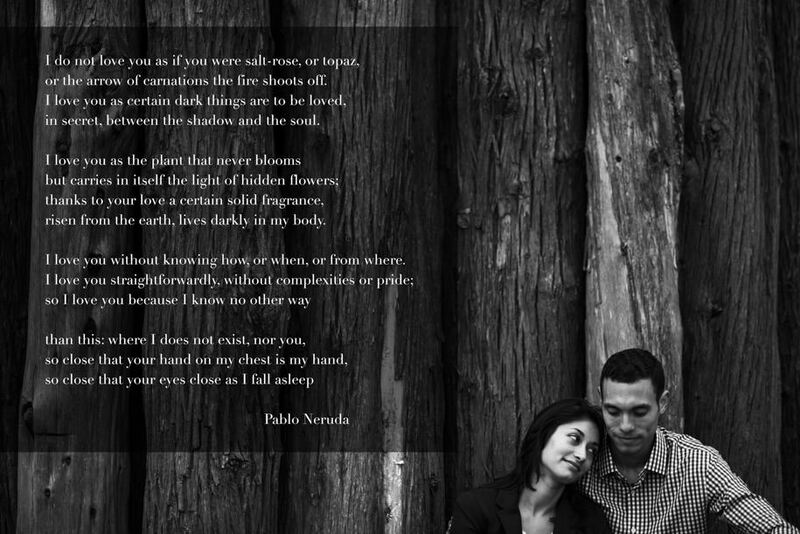 Who says you can’t snag a girl with some touching poetry anymore? 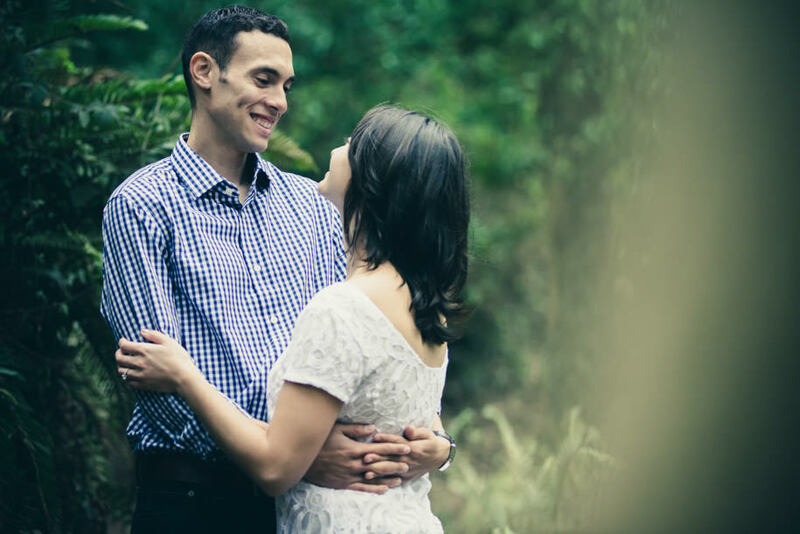 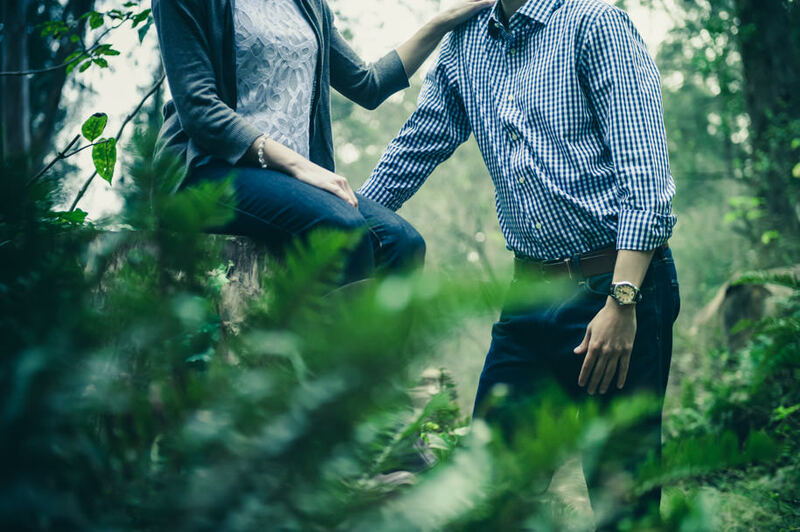 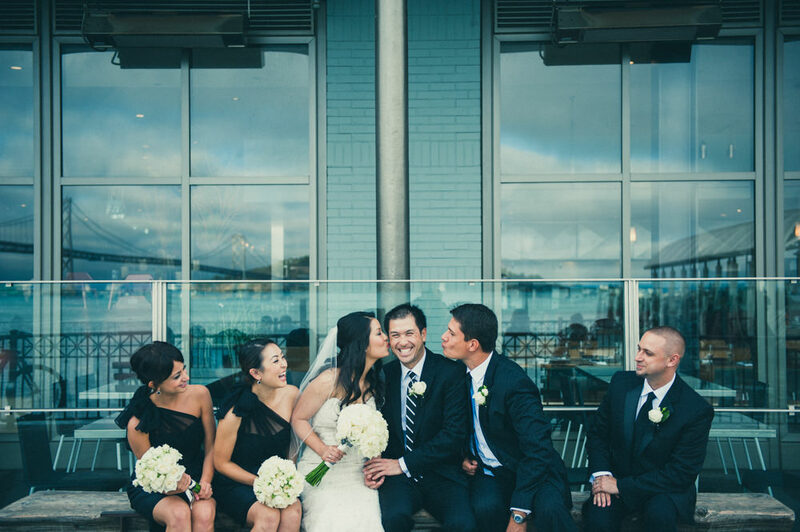 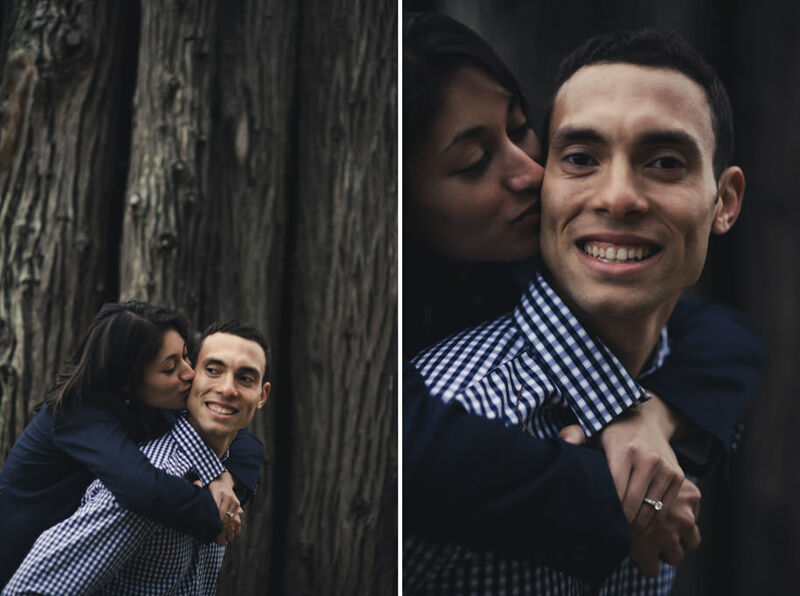 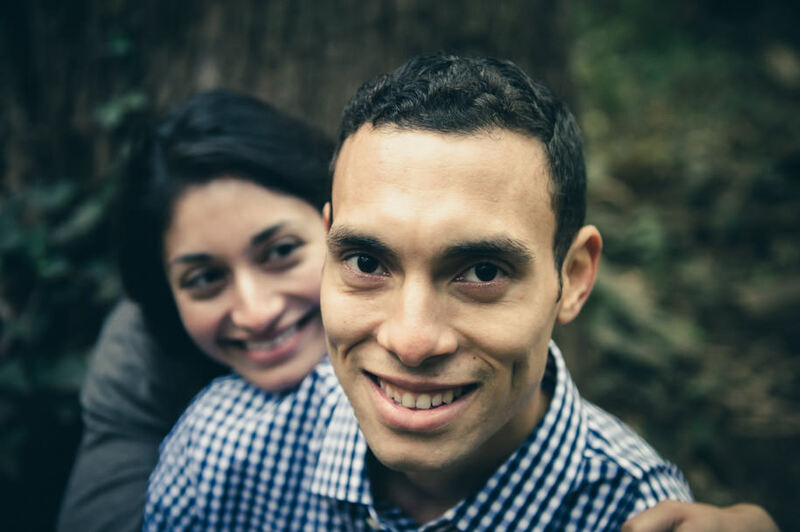 Brita and Marcos met in college on a rainy day when she wore bright pink rain boots to class and he took the opportunity to compliment her on the boots to strike up a conversation. 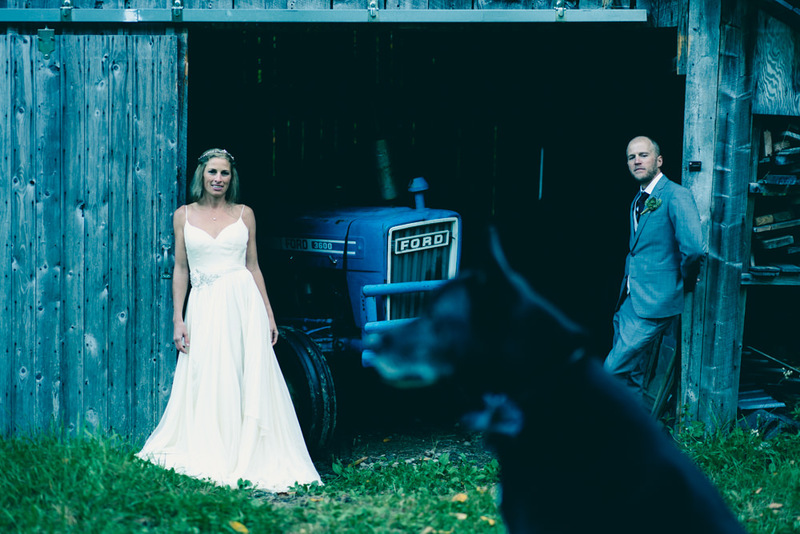 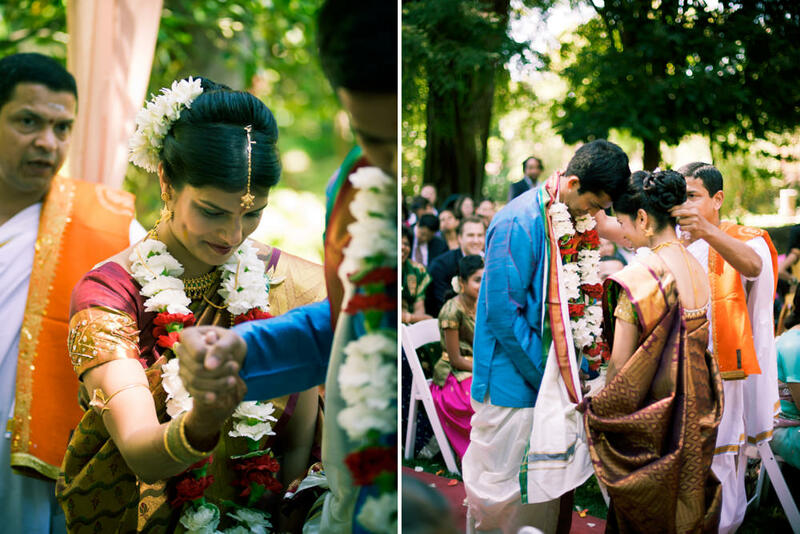 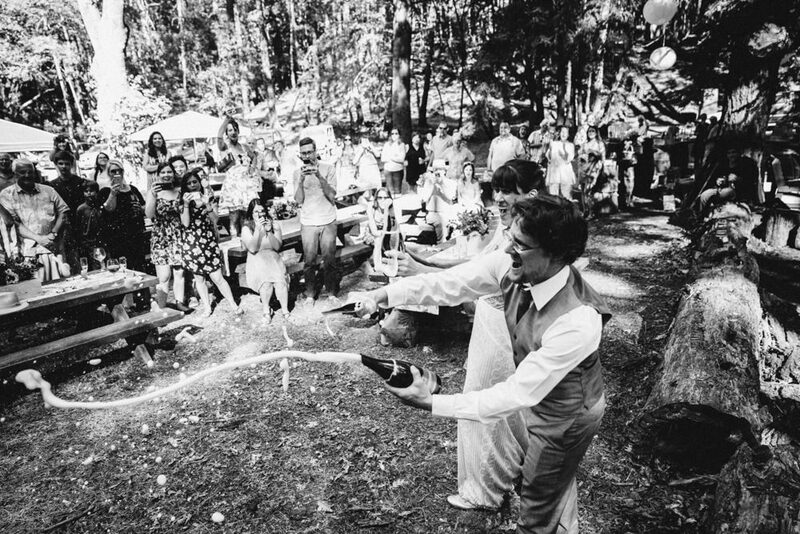 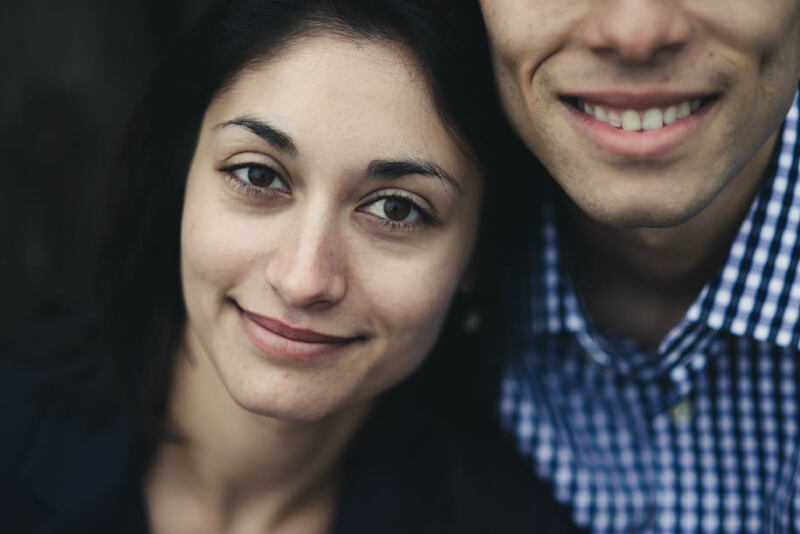 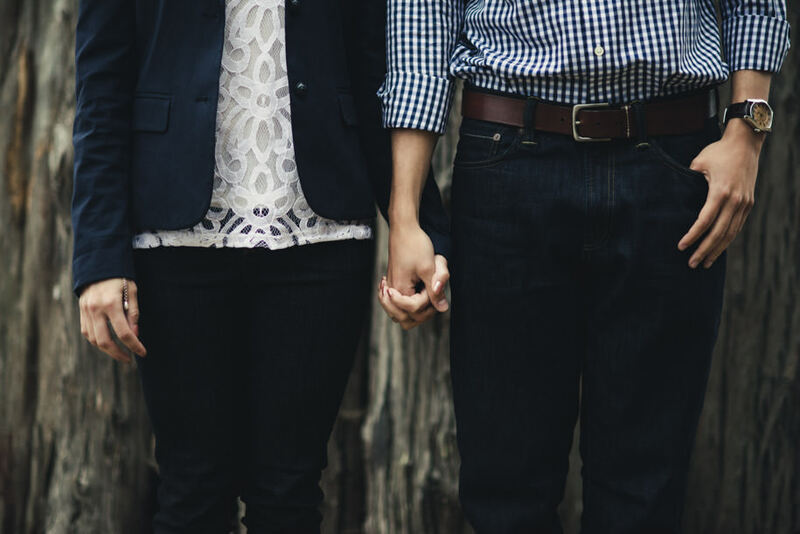 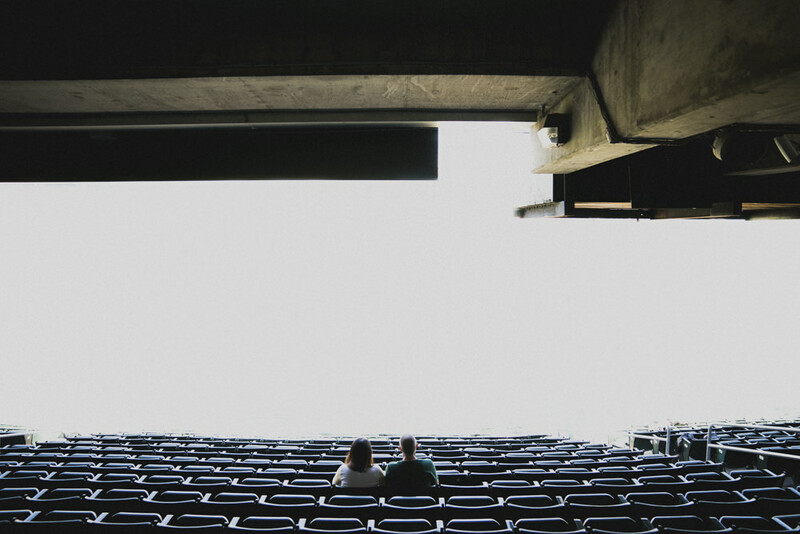 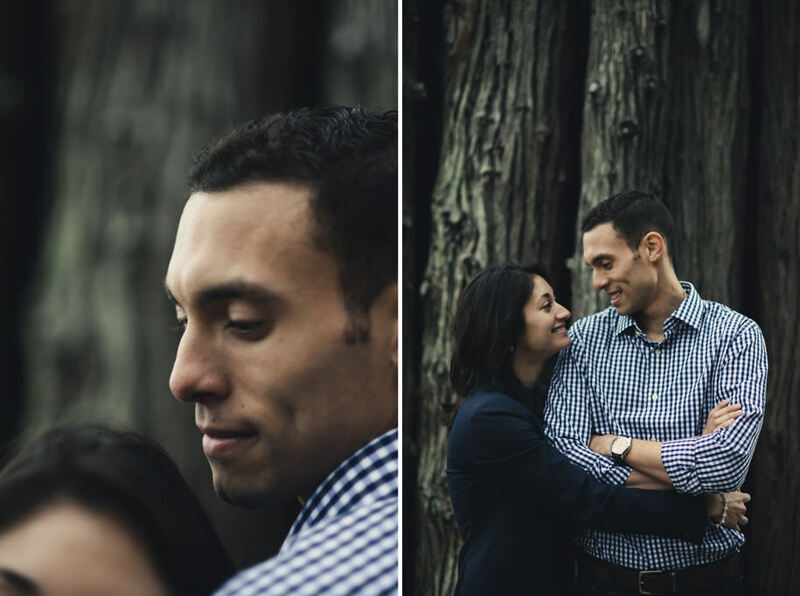 At the end of the semester, he won her over reciting one of his favorite poems from Pablo Neruda’s 100 Love Sonnets. 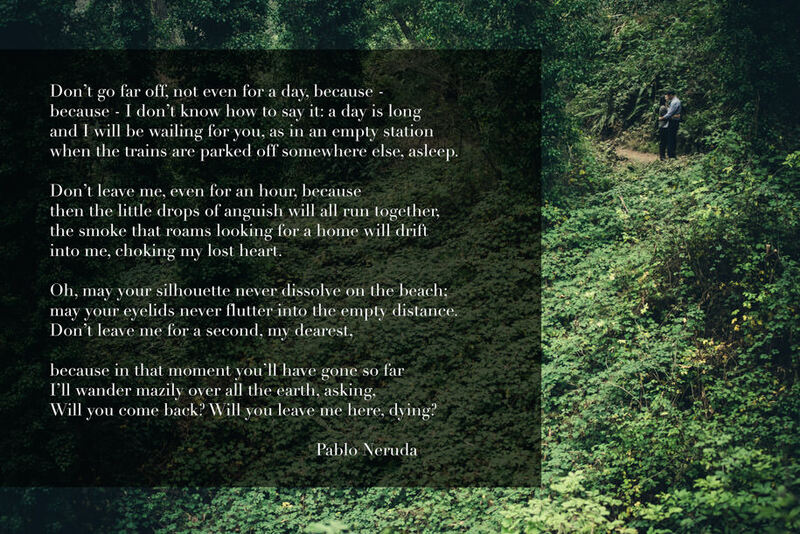 You can’t write this stuff. 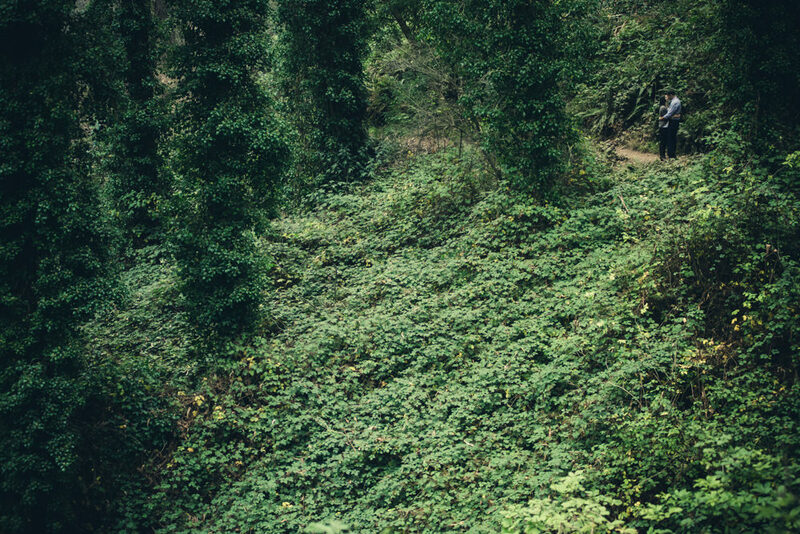 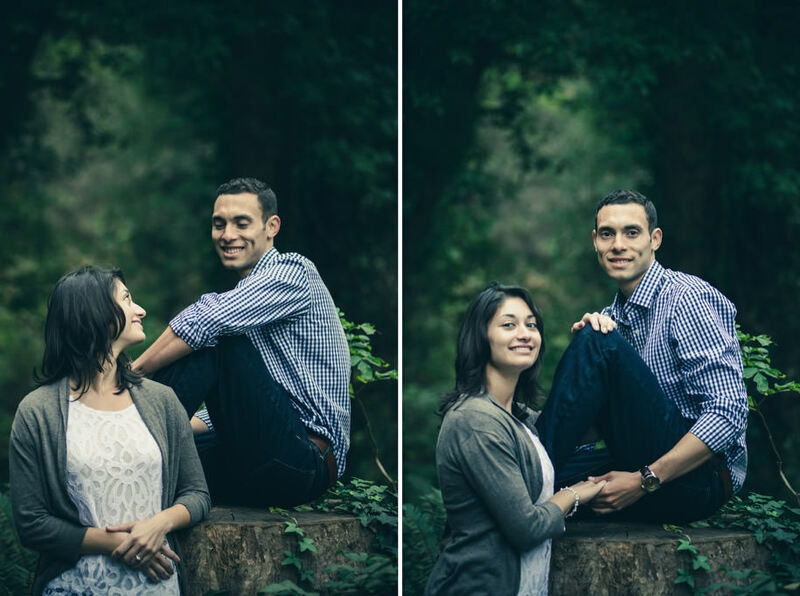 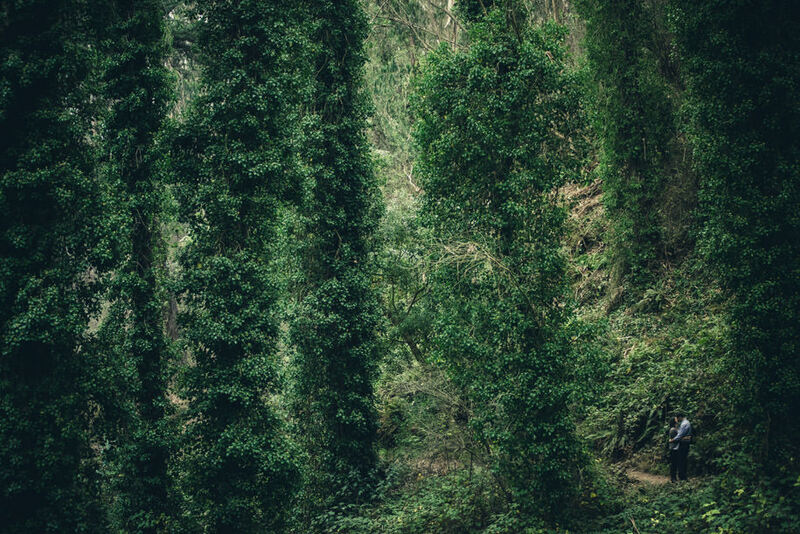 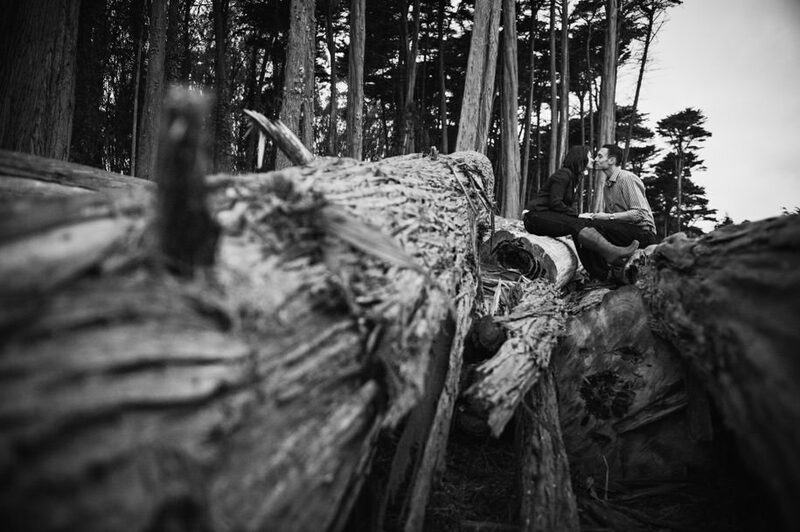 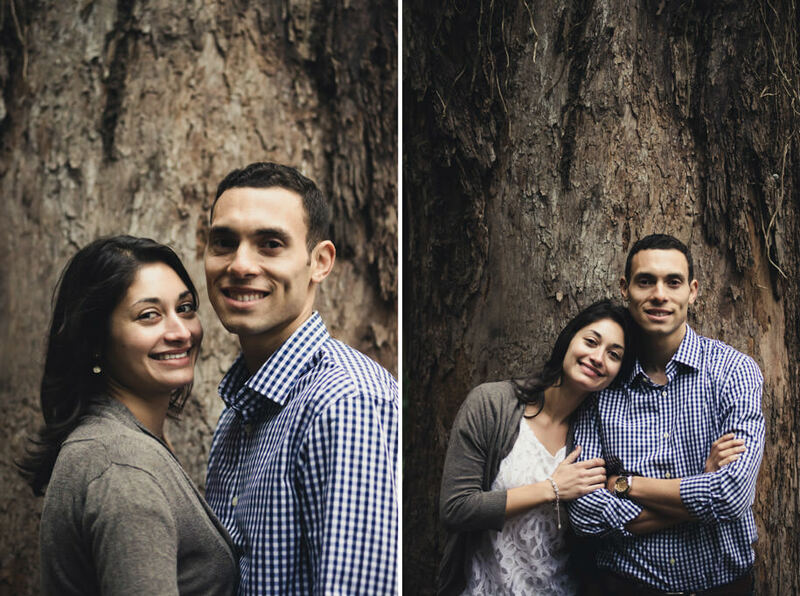 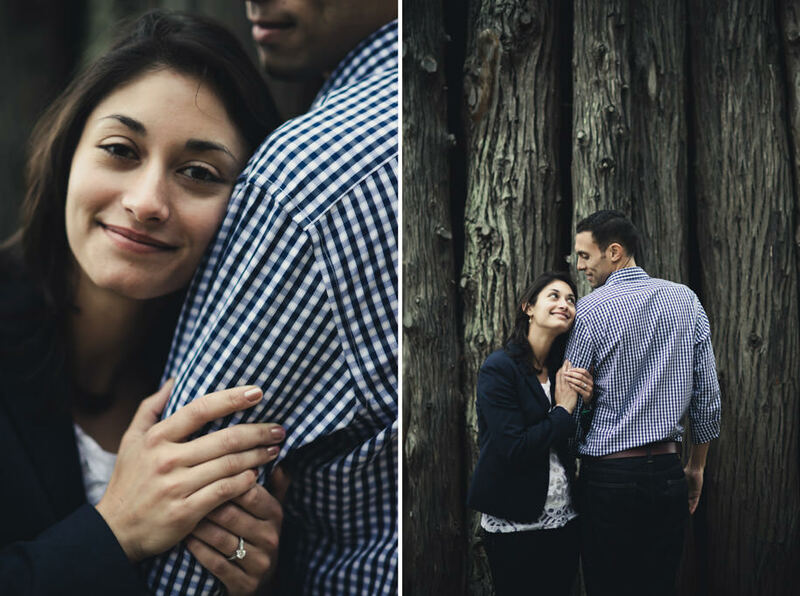 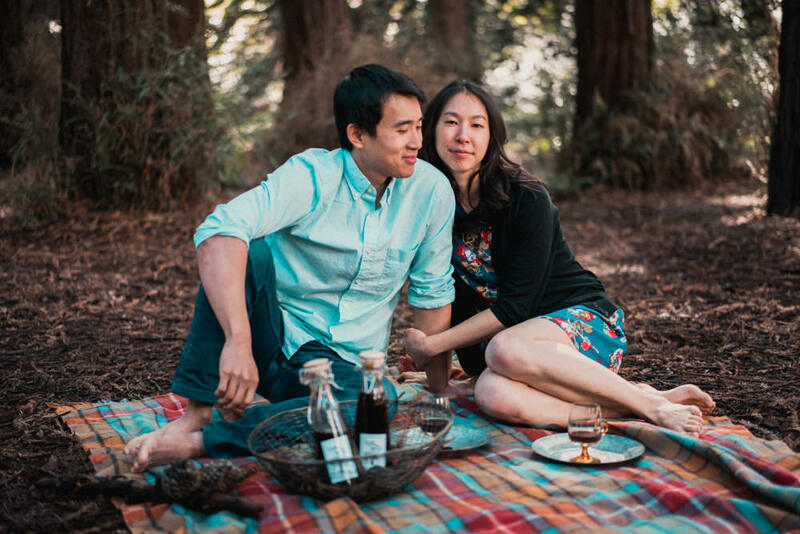 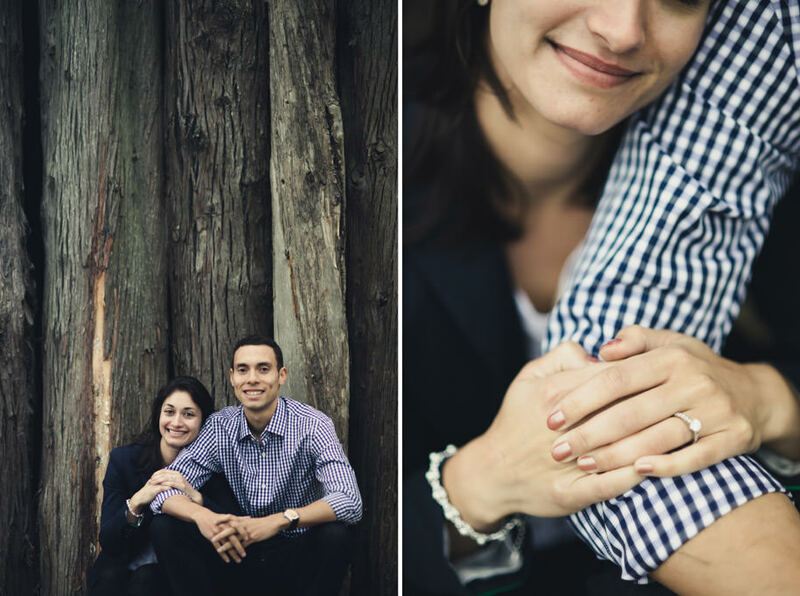 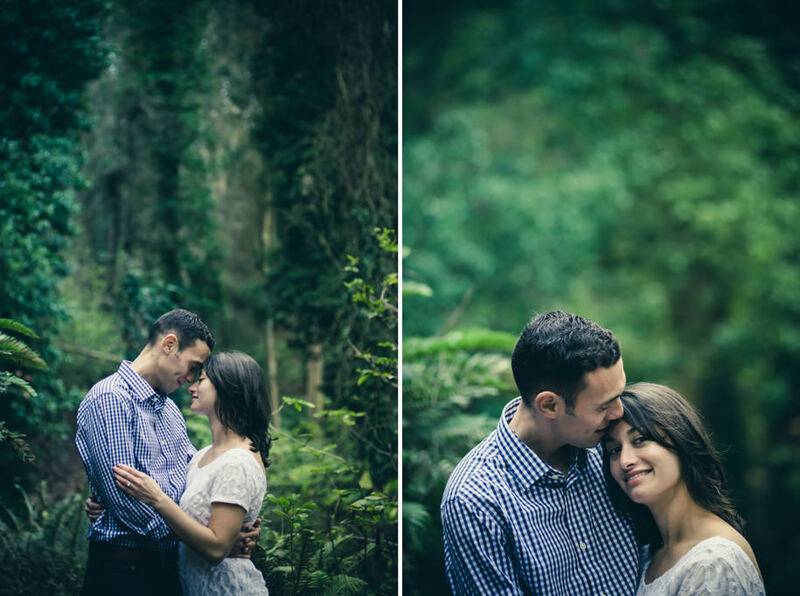 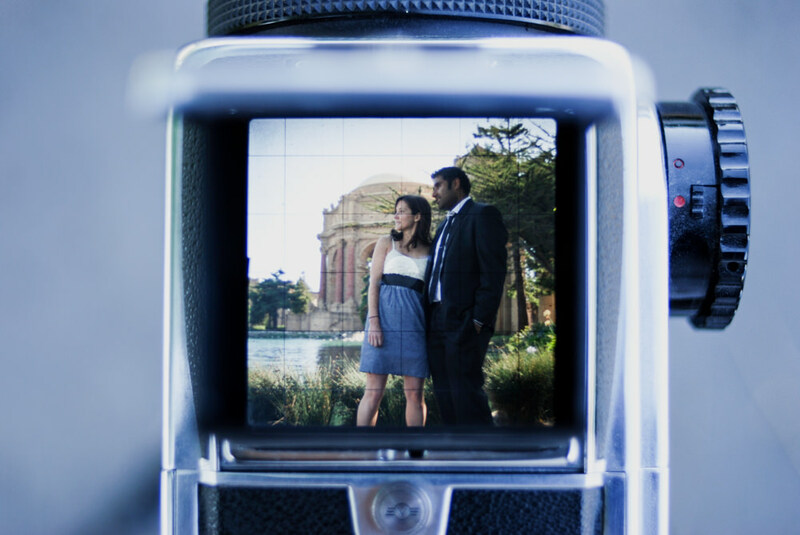 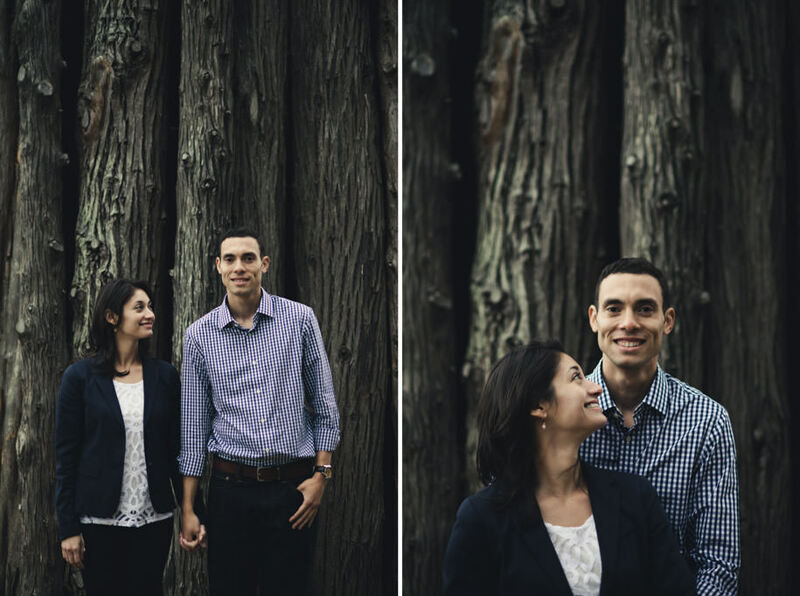 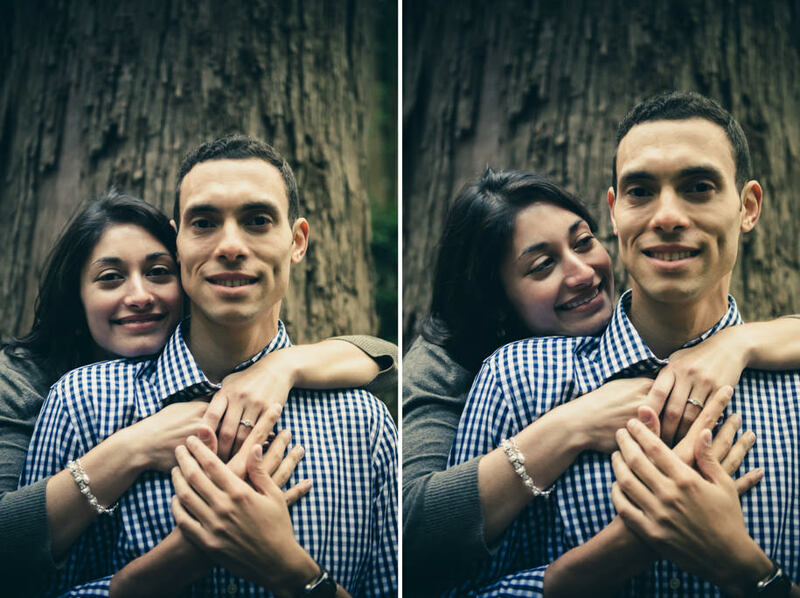 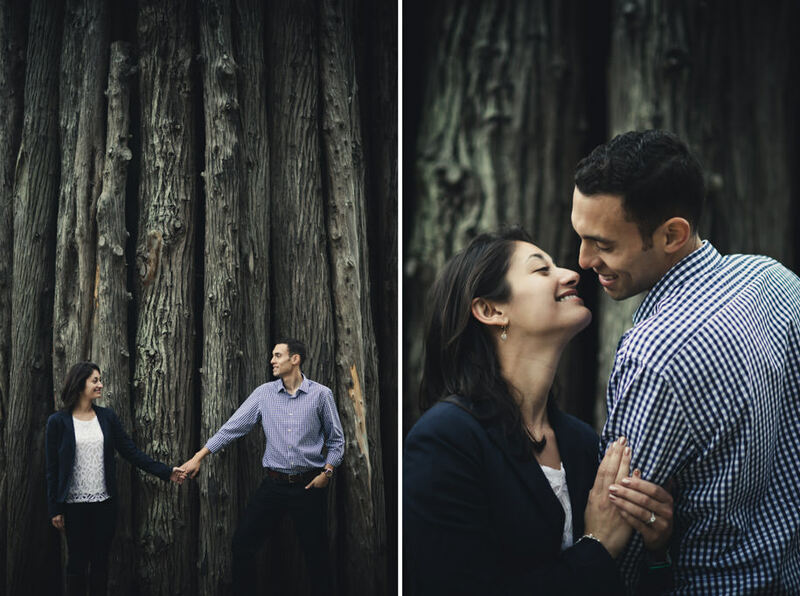 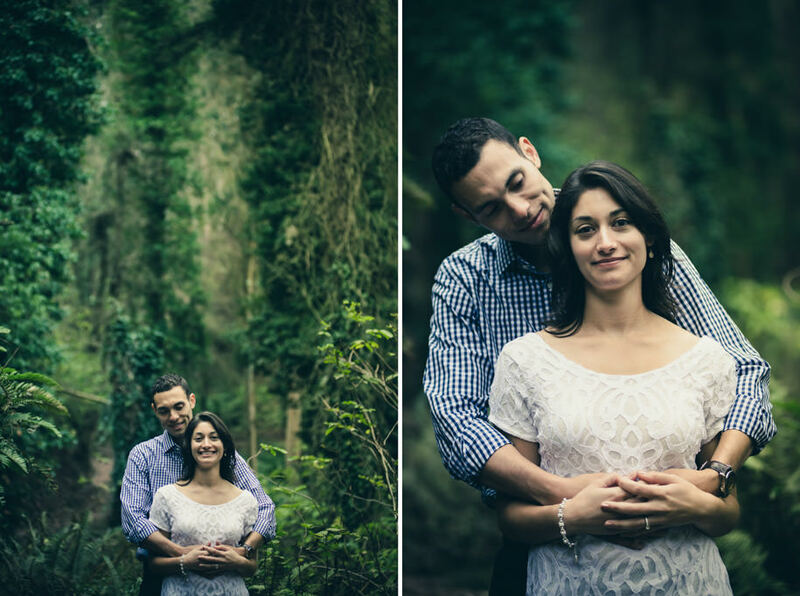 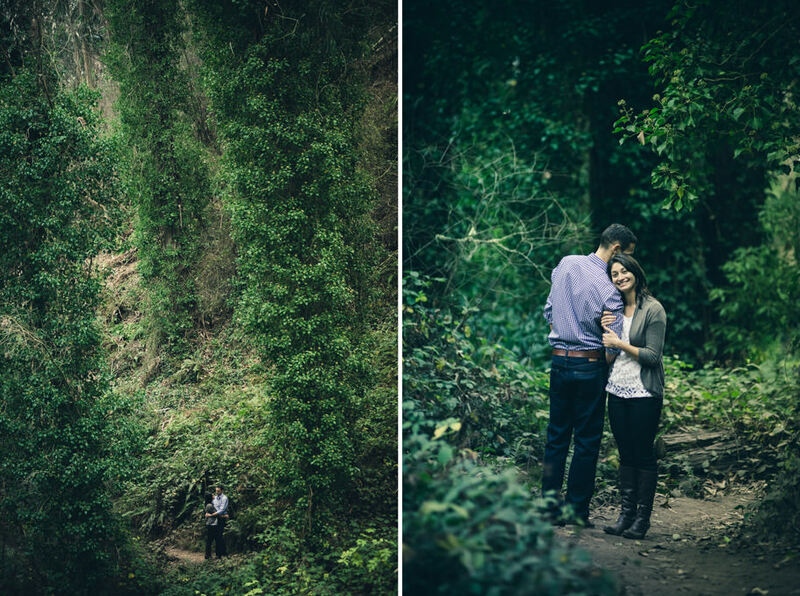 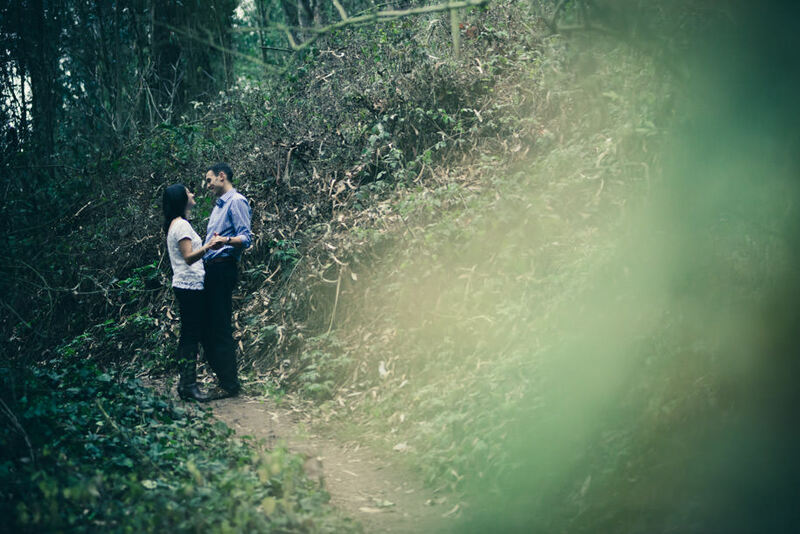 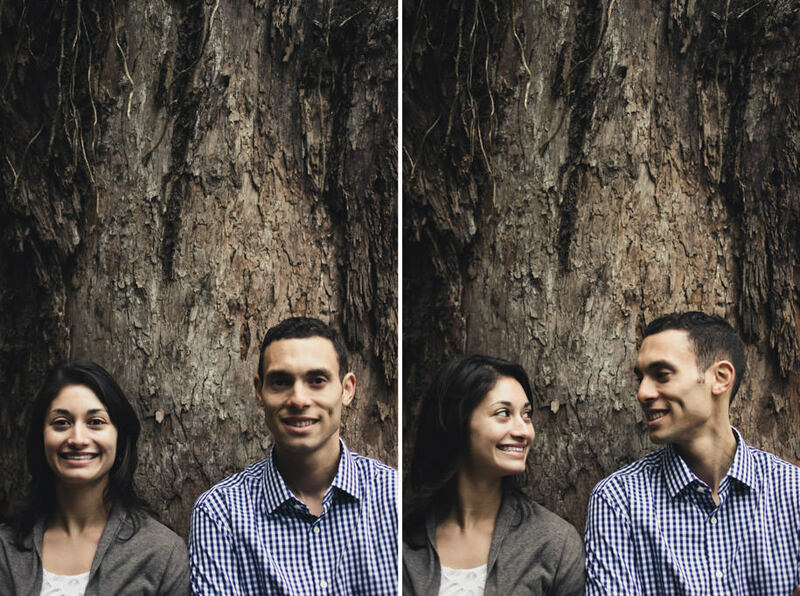 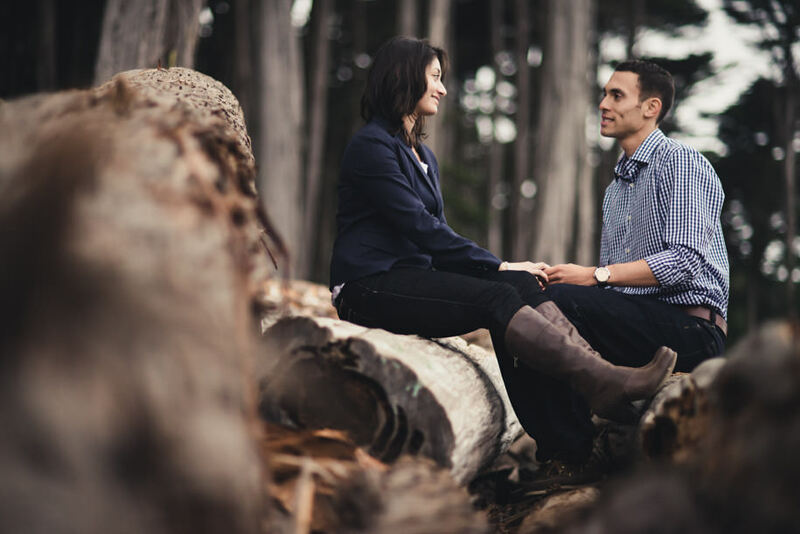 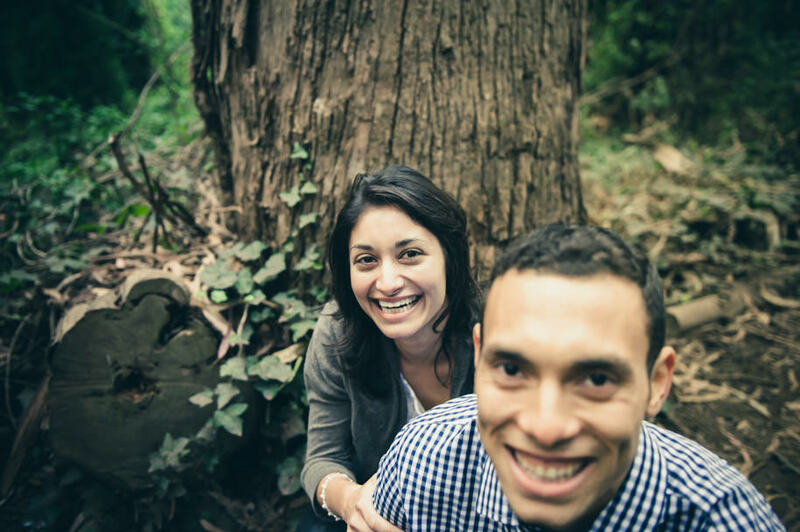 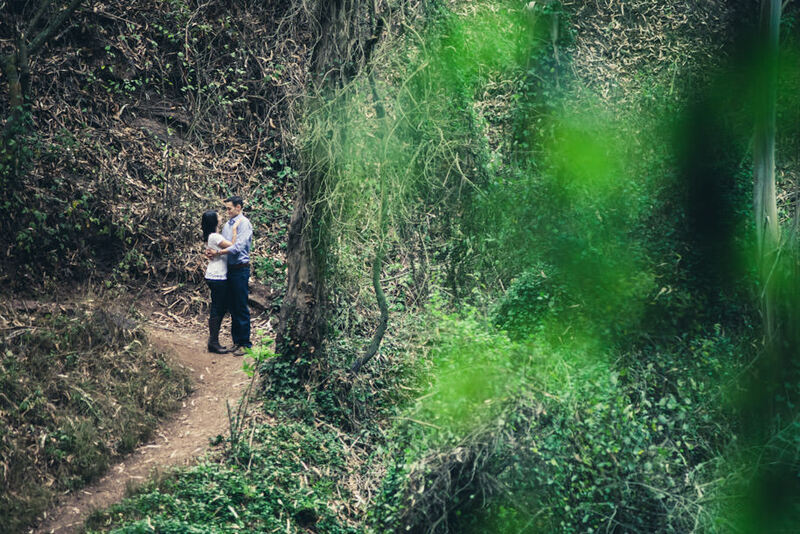 We went for a hike in the Mount Sutro forest for their engagement session and captured the last of the fall colors.